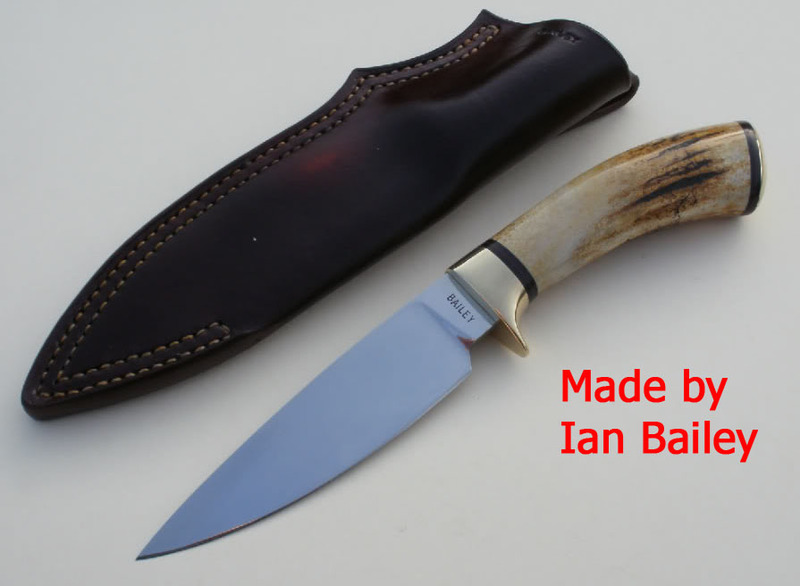 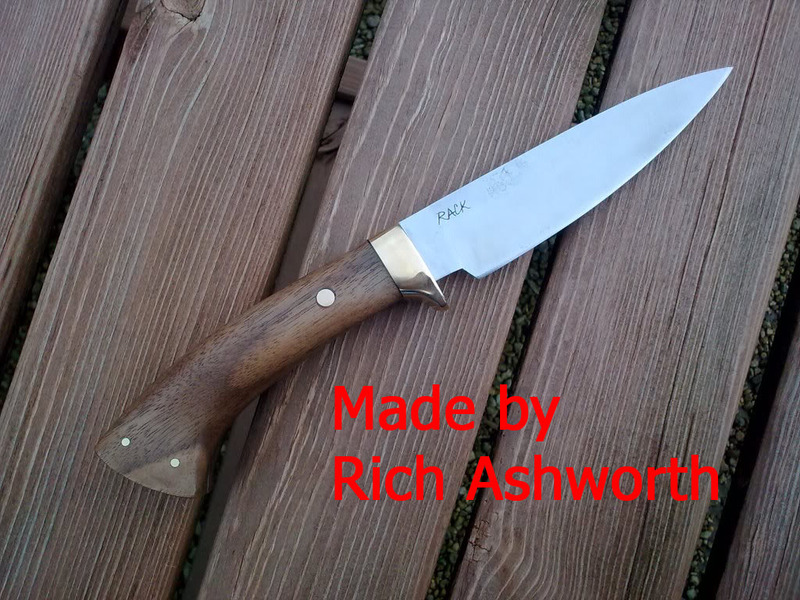 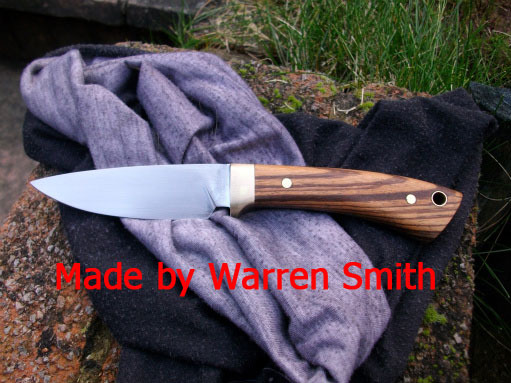 I really enjoyed making this knife. 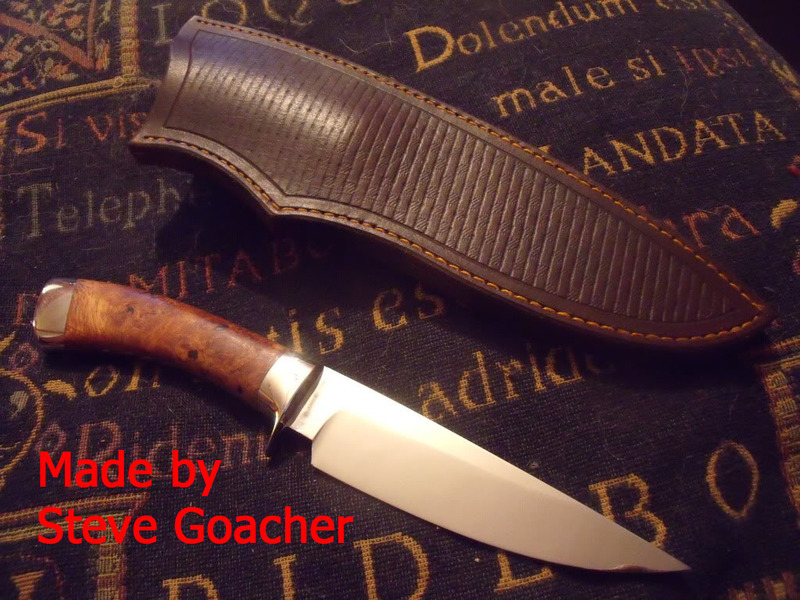 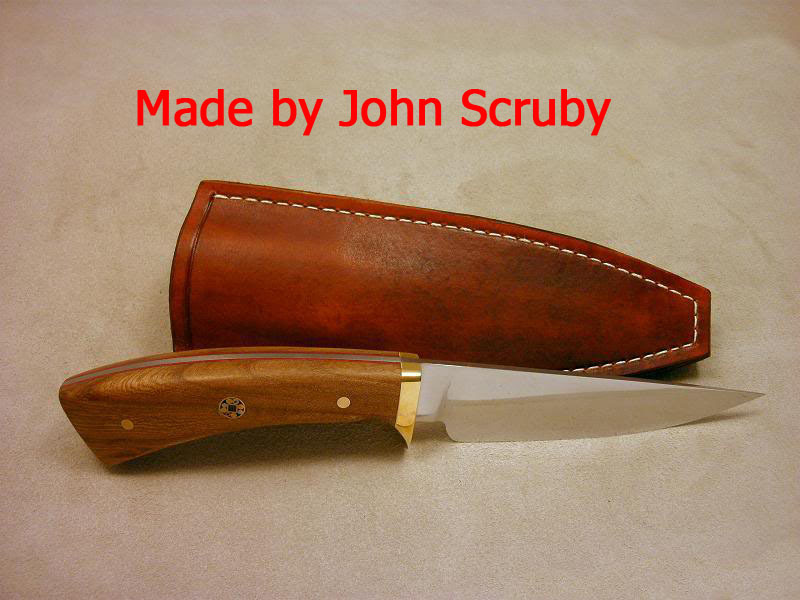 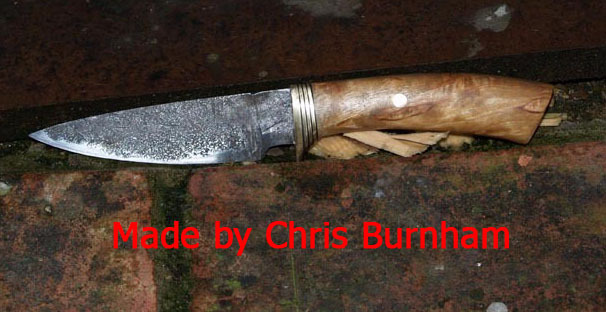 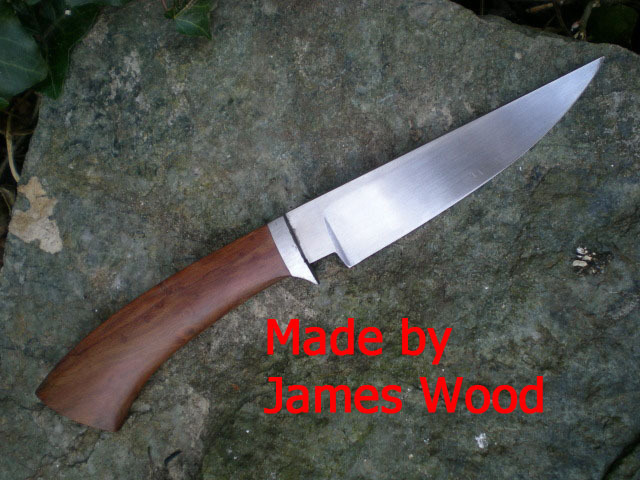 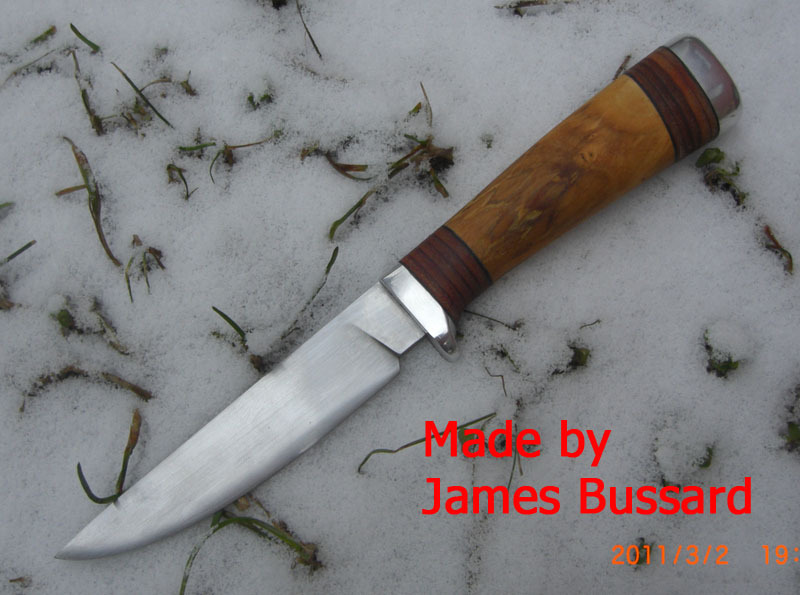 To re-cap: The blade is circular saw blade, green micarta bolster with a carbon fibre spacer then the main handle is Cocobolo. Here are everyone else's knives that managed to get finished in time. 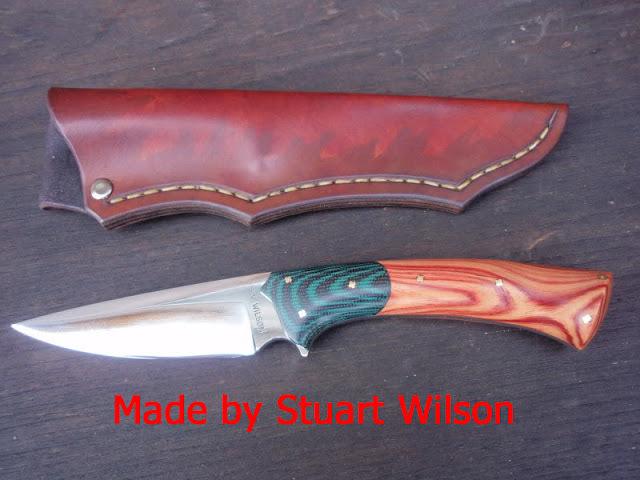 All made to the same shape but you can see the great variety in them all.